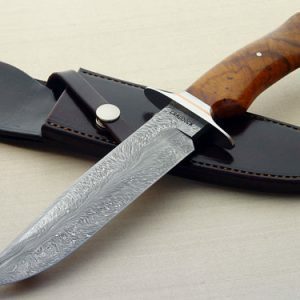 Comment: Mike is a Forged In Fire Champion and an ABS Journeyman Smith! 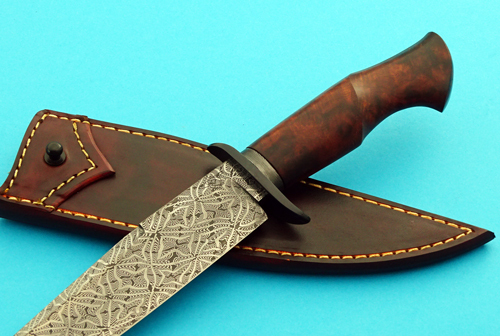 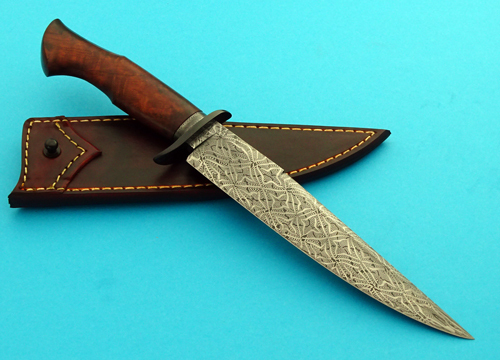 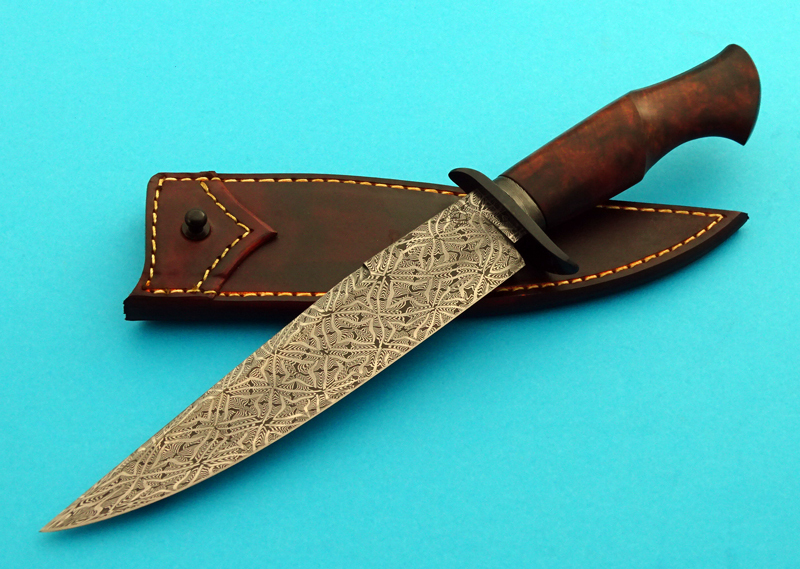 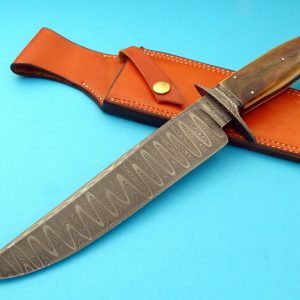 In 2012, he won the prestigious Peck Award for best knife submitted by a Journeyman Smith candidate. 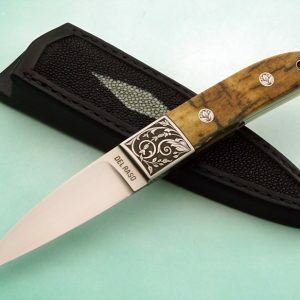 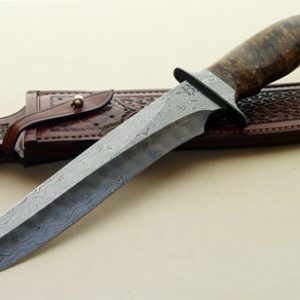 Click here to learn more about custom knife maker, Mike Deibert.